The final regulations are available now. Download this important document. 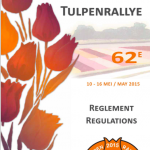 Go directly to this document https://www.tulpenrallye.nl/regulations/?lang=en. or click on image below. 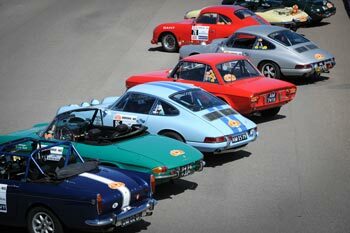 If there are any questions please send an email to the Rallyeoffice.